The numbers are in. Dell has seen conversion increases of up to 300% with landing pages when compared to regular website pages. Axway improved its ROI by over 291% when implementing the use of custom landing pages for its organization. Hundreds of case studies, tests and surveys show that landing pages are far more effective for linking to than homepages or product pages that reside on your website. First of all, the landing pages are generally hyper-targeted to the link that people have clicked through. For example, if a user clicks through a Google ad about a web series for WordPress 101, it’s more logical to send them to an extensive page about (and only about) that particular video series. Most companies are prone to send that traffic to a website homepage, where, in addition to the WordPress 101 web series, other products, and services are sold right next to it. Landing pages work rather well for the companies that implement them, and one of the best ways to implement these useful tools is by finding some landing page WordPress plugins to help you quickly setup, manage and test the landing pages you create. Forget about scrambling around the internet to locate the best options, and continue reading to learn about the top landing page plugins to upload to your your website. A landing page is a page on your website that focuses on a single topic, product, or service. It can have multiple subjects, but in general, these pages are designed to outline the benefits of purchasing one product or service. Companies link to landing pages from places like Google Ads, social media accounts, and blog posts in an effort to present relevant information that coincided with that link. In general, landing pages get more conversions than if you were to send people to your homepage. Click through – This type of landing page is meant to convince people to click through to another page. It works well with eCommerce funnels, in an attempt to explain benefits, then send folks to a page where they can buy something. Lead generation – The point of this landing page is to capture some sort of data, like email addresses, names, and phone numbers. You can give out free content such as eBooks, webinars, coupons, and other content in order to convince users that they should give up their information. The Thrive Landing Pages option is one of our favorites to choose from, because you receive a plugin that has landing page tools and a variety of other settings and options for turning your website into a marketing machine. Marketing pages and content forms are all available as well, and you can change around anything from colors to images. This is more of a package of tools than a landing page only solution. For example, you can choose between either one or two step optin processes, hundreds of templates are available and you gain access to elements like testimonials, feature grids, countdown timers and more. You can choose a professional template and get them up and running within minutes. 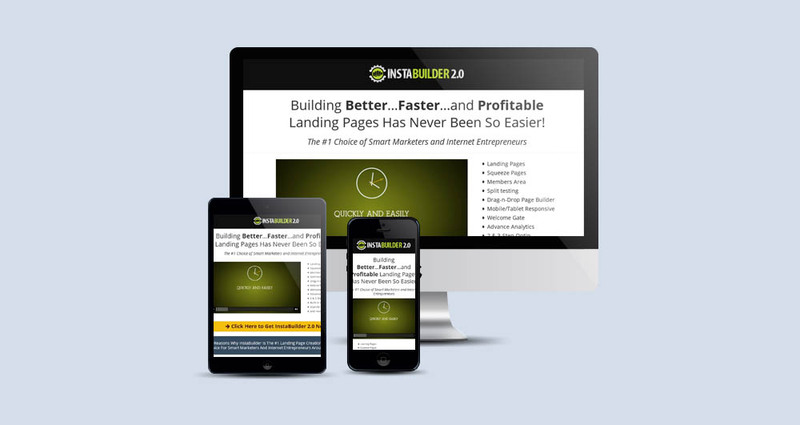 The landing pages are designed to convert quickly. You’ll also get advanced lead generation tools with one and two step optin forms for building your email list. Setting restrictions for when users see your lead generation forms is a little complex. I’ve received complaints in the past that popups keep showing up when users move from page to page on my website. The WordPress Landing Pages Plugin is our favorite choice if you’re not ready to fork over some money for your landing page tools. Along with landing page cloning and form pre-population for users, it’s a great value in a lightweight plugin. The developer has a large list of other addons you can use to make this plugin better, even though it’s kind of annoying because you may have to pay for some of them. We particular enjoy the fact that you can pre-populate fields with information to increase conversions. Creating landing pages through the plugin isn’t that tough, and the visual editor makes it a little easier for beginners. Conversion rates are all trackable through your landing pages. The various A/B testing tools are wonderful for checking in to see whether or not certain elements are working well. You don’t have to pay a dime. Much of the functionality you may need requires you to purchase additional add-ons, which is somewhat of a pain. Check out the InstaBuilder plugin if you’d like to work with a drag and drop editor when designing your landing pages. Although is may look like it’s more expensive, this is only a one time fee, so you actually get a nice amount of features for the price. Mobile support is added, and it works with funnels to ensure that you have the most up to date tools when trying to get people to buy stuff from you. With over 100 templates to choose from, some really easy text formatting, and a wide selection of customizable content elements, you can’t go wrong with InstaBuilder. All of your landing pages are viewable on mobile devices. Over 100 templates are packed into the suite. Exporting and importing is available. The advanced analytics can be paired with A/B testing to enable great analysis. It has a built-in image editor, but this certainly doesn’t replace the functionalities most people need from Photoshop. The drag and drop builder is nice, but you’ll find it a little rigid in terms of moving items around. 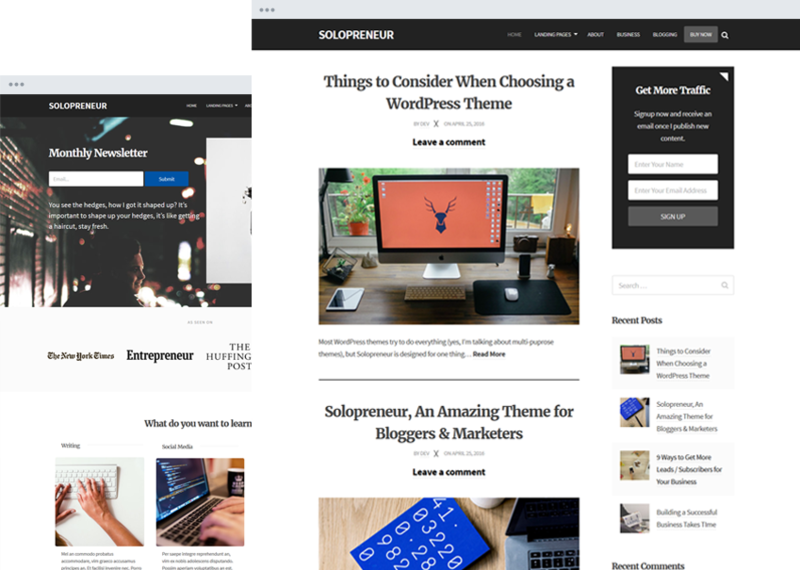 The OptimizePress plugin is one of the more popular landing page solutions out there, since it has the functionality for you to create sales pages, landing pages, and membership portals. Anyone can view your content on mobile devices, and the webinar registration page provides a unique way to convince people that they should signup for something or consider a product. A real-time live editor is included for quick design, and the over 40 custom elements provide options for items like feature blocks, images, and Facebook comments. Complete launch funnels are a standout feature. Create your own authority blog sites. The mobile ready versions are easy to implement. The webinar registration page is handy for those who are trying to convince people to subscribe for a webinar video. Besides maybe being a little too complex or expensive for beginners, there aren’t many cons when it comes to OptimizePress. Lead Pages is one of the more expensive landing page suites, but it comes with an onslaught of cool features. They consider it to be the internet’s most intuitive landing page builder, and that’s not too far from the truth, considering they have drag and drop functionality, along with custom colors, fonts, and images. You can easily integrate an email service with the landing page, while also turning any regular page into an optin, sales or webinar landing page. Altogether, the Lead Pages system is pricey, but worth it for companies with more cash. You can create your landing pages within minutes, and integrate with WordPress without any problems. The landing page templates are some of the best we’ve seen, and you can choose from over 70 of them. Everything is managed without touching any code. Mobile friendly templates can be used on an unlimited amount of domains. You gain access to webinar, Facebook, and analytics tools. 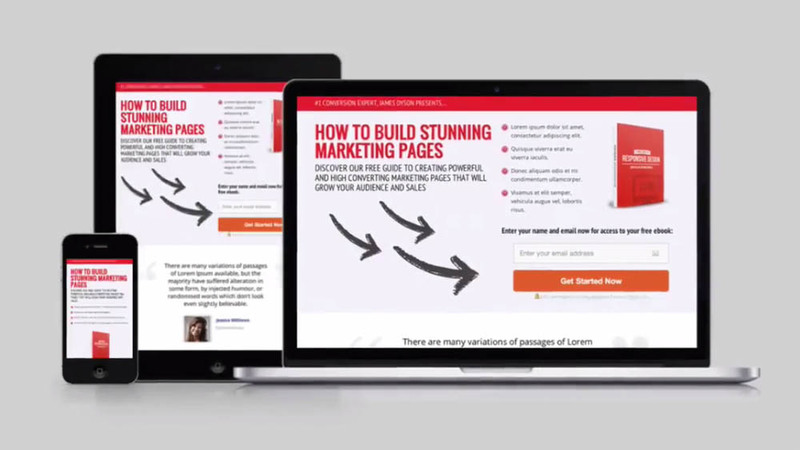 This is one of the few landing page plugins that has a monthly fee. It’s a full suite, but some people will find it far too complicated if they only want a simple landing page plugin. Consider the SeedProd Landing Pages plugin if you’d like a quick and easy setup with lead generation tools for building your email list fast. One of the unique features that comes with this plugin is the fact that you can design under construction or coming soon landing pages. This allows for a countdown timer and information about your company while your site is getting launched. It also means that you can collect email addresses without any problems. The pre-made themes look pretty darn modern and professional, and it’s worth pointing out that you can design your own theme from scratch if wanted. The system is rather affordable, and it lets you work on your website in private. Countdown to a launch of your business. Post social sharing and referral tracking links to build buzz about your company and get people talking. It could use a drag and drop editor. The custom backgrounds look great, but it’s hard to get the right formats and resolutions. Often times they look stretched out and unprofessional. The Divi Builder plugin is actually considered a full-fledged website page builder, and it pairs best with themes from Elegant Themes. This option is a little interesting because it requires you to subscribe for an Elegant Themes membership, where you can access all themes and plugins in the library. Keep in mind, however, that the Elegant Themes membership is fairly cheap. In fact, the $69 per year price is wonderful considering most individual themes go for around that. From full width code to countdown timers, these are just a few of the dozens of modules that come with the Divi Builder. It’s actually made for themes and websites, but that doesn’t mean you can’t create a stunning landing page. The $69 per year is pretty darn good for people who plan on making lots of landing pages. The builder has landing page elements that you can drag around your page. It’s by far the best drag and drop editor we have tested on the market. You’re required to subscribe to the Elegant Themes theme library. This isn’t designed as specifically a landing page tool, so you’ll have various other features that might go unused. You lose support if you don’t keep paying every year. 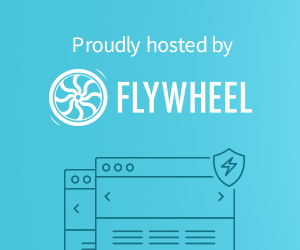 Which Landing Page Plugins Should You Choose? Thrive Landing Pages is best if you’re looking for incredible templates. The Divi Builder from Elegant Themes is a solid choice if you could also use some cool themes to go along with your landing page builder. OptimizePress provides the most functionality by far, since you can create things like authority blog sites, webinar pages and landing pages. It’s a solid deal for a whole suite. If you have any questions about any of these landing page WordPress plugins, feel free to drop a line in the comments section below. Also, if you have any experience with any of these, let us know your feedback.